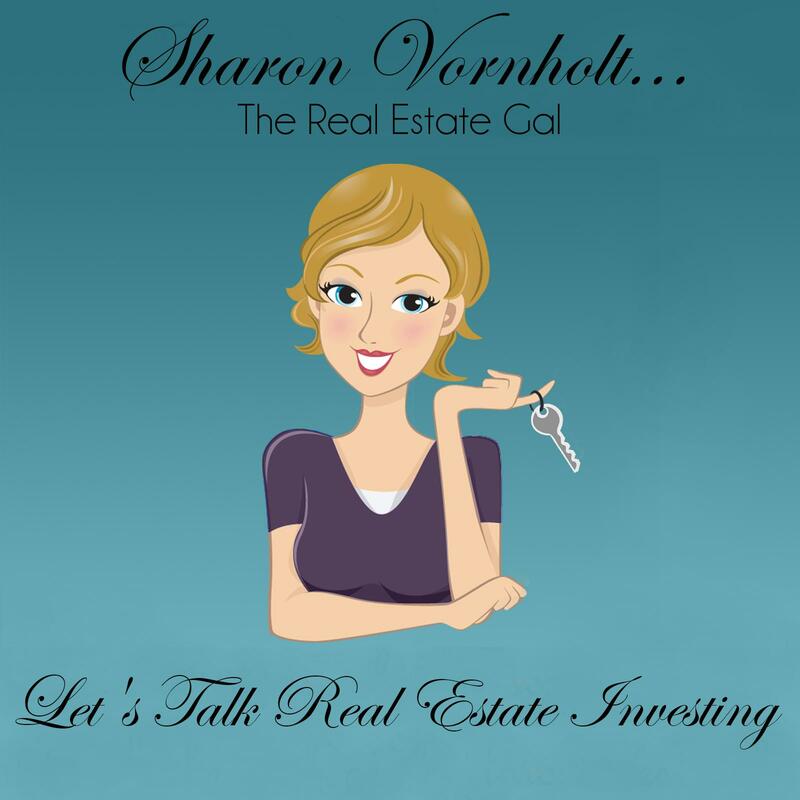 Did you ever wonder if age was a factor when it came to being a real estate investor? Let me just clear that up for you; it isn't! You can't be too young, and you can't be too old. What does matter however is the level of confidence that you have when talking to a motivated seller. In today's podcast Anthony Garrant he proves that wholesaling in your 20's is not only possible, but he is living proof that you can be successful at any age. I met Anthony a while back when I co-hosted the “Deal Maker Bootcamp” in Nashville, TN. I was impressed with him right from the start. I love having young investors on the show that others can learn from. He is tearing up the Austin market in his wholesaling business. Anthony doesn't hold back in this podcast today. This is one you are sure to like. 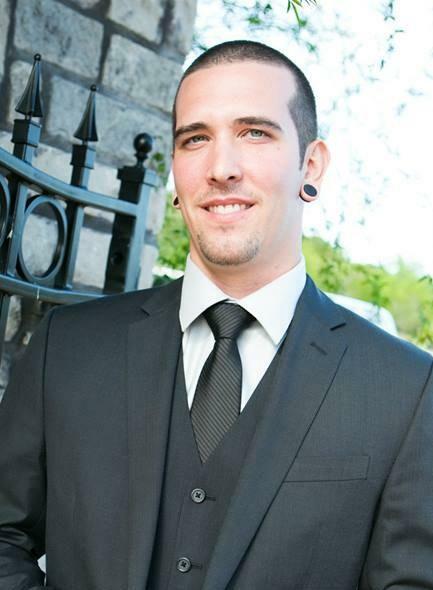 Anthony is a 26 year old real estate investor from Austin, TX. He has been investing for about 3 years. His company is “Second Generation Real Estate Solutions”. Anthony is a wholesaler, he married his high school sweetheart about 18 months ago, and is races motorcycles in his spare time. You can connect with Anthony by CLICKING HERE. You can also connect with him on Facebook Here.